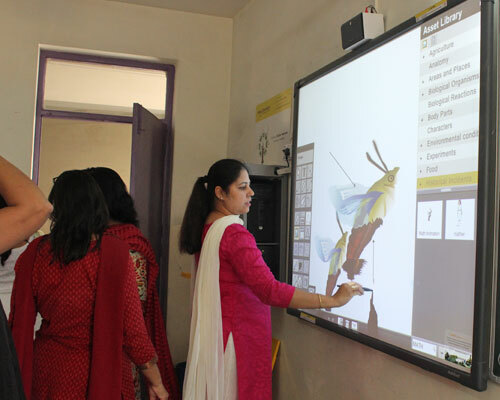 No educational institution can flourish without computers today. Therefore it is imperative that we incorporate computer education in our curriculum. We have computer based classrooms and a fully equipped Computer Labs. 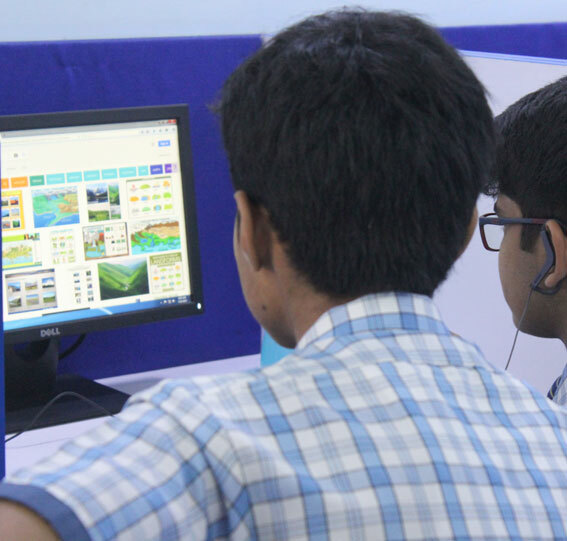 The School has two Computer Labs( Junior and the Senior) which are fully equipped with multimedia machines to provide the most advanced computer-aided education from class 1st onwards. The Senior computer laboratory is connected with high speed Broadband connection for Internet Surfing under Teachers Supervison. Computer Science is compulsory from classes I to X. It is offered as an elective subject at +2 stages. So we can say the ultimate objective is to develop an all round personality of the students so that they may become physically fit, intellectually alert, morally sound and emotionally well balanced.